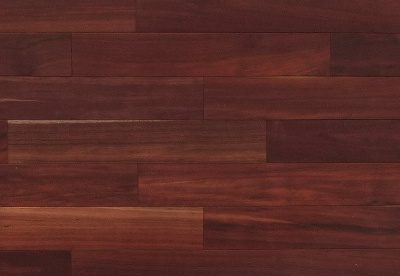 Santos Mahogany was, at one time, one of the most popular non-native woods for flooring, second only to Brazilian Cherry. It has beautiful gold and salmon colors unique to wood flooring. Big box and chain stores can only offer flooring available by the square mile, so Santos Mahogany has fallen off the menu. Most people don’t know that it remains a choice, and it’s limited trade has driven up the cost. We were able to secure a limited supply from a European trader vacating the flooring business, and we’ve passed along the savings. 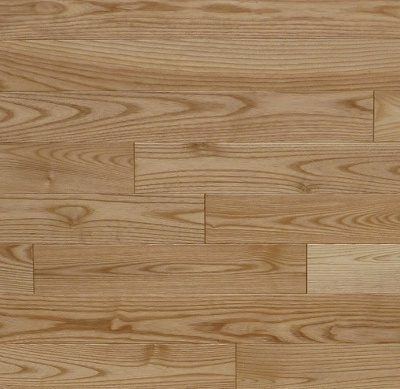 This is a solid prefinished wood floor, milled with microbevels and a smooth surface, and can be installed at or above grade. It can be nailed, or glued with an approved mastic. $4.99 – $7.79 sq. ft.
$4.73 – $5.37 sq. ft.